Bachelor Nick Viall Meets a Woman From His Past, Gets Called a ‘Piece of S–t’: Best Twitter Reactions! Here for the right reasons — and, OK, some funny tweets! 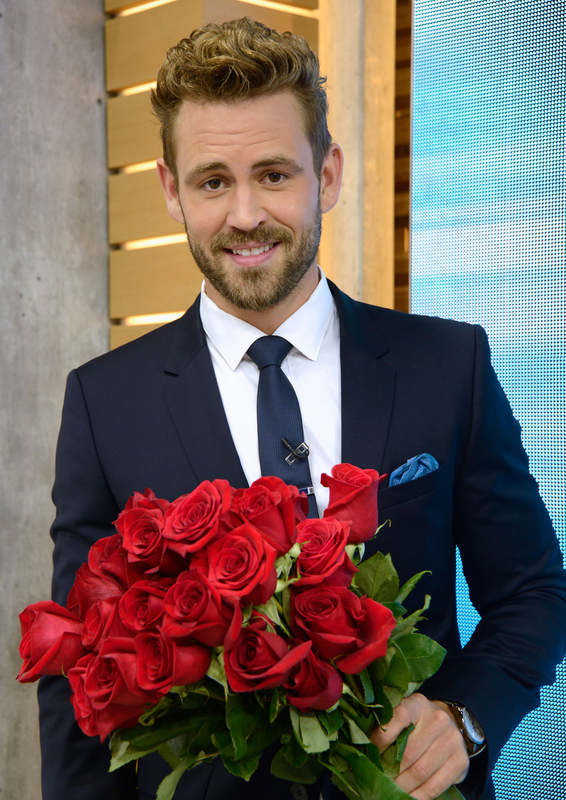 Nick Viall began his dramatic journey to finally find the love of his life on the Monday, January 2, premiere of The Bachelor, and of course the internet had plenty to say about it. Watch Us Weekly Video&apos;s recap above! Viall, 36, first heard pep talks from his adorable sister, Bella, and former Bachelors Ben Higgins, Sean Lowe and Chris Soules. We got to know some of this season&apos;s ladies in their intro packages, like Rachel, 31, an accomplished attorney with a killer vacuum dance, and Corinne, 24, a "serious businesswoman" with a multimillion-dollar company who still has a nanny, for some reason. When finally meeting with the man of the two hours, the ladies were pretty upfront with Viall. Taylor, 23, admitted that her friends all think he&apos;s a "piece of s—t," while Jasmine G., 29, just straight-up brought jeweler Neil Lane as her plus-one, complete with her choice of engagement rings. Josephine, 24, a registered nurse, began her fairy-tale love story with the Bachelor by asking him to "Lady and the Tramp" an uncooked hot dog (maybe you had to be there). But perhaps the most divisive moment of the episode came when aspiring dolphin trainer Alexis, 23, showed up in full dolphin costume, only to spend the rest of the night convincing everyone she wasn’t dressed like a shark. Some of your favorite members of Bachelor Nation had a lot to say as Viall met the 30 eligible bachelorettes, including Catherine Giudici, Emily Maynard and Viall&apos;s ex Jen Saviano. Whitney Bischoff even chimed in on her ex Soules’ cameo! Hey, it was a romantic night…there were several hook-ups at our wedding I'm sure you would all die to know about. ? ?